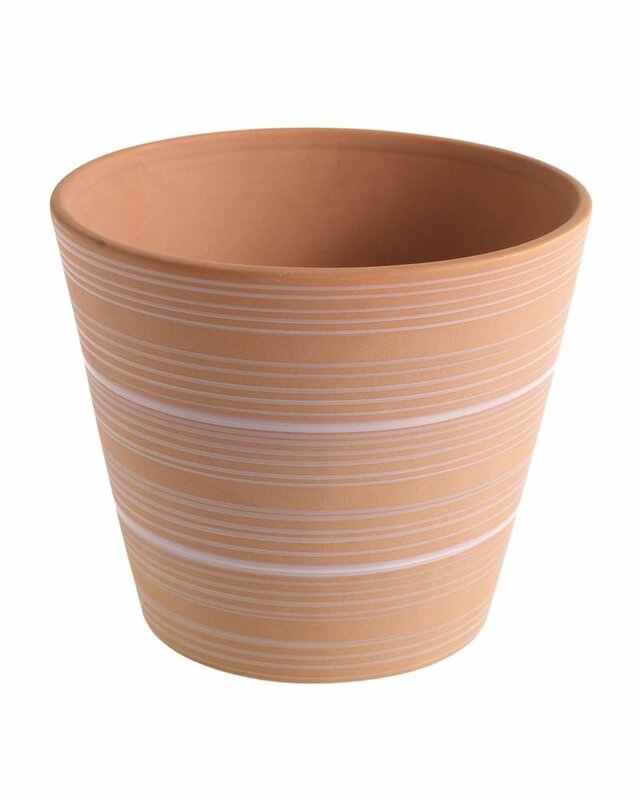 Home / Terra Nova Pot- 6.5" x 5.5"
Terra Nova Pot- 6.5" x 5.5"
Designed with the desert in mind, we love pairing this pot with a fun cacti - the quirkier the better! 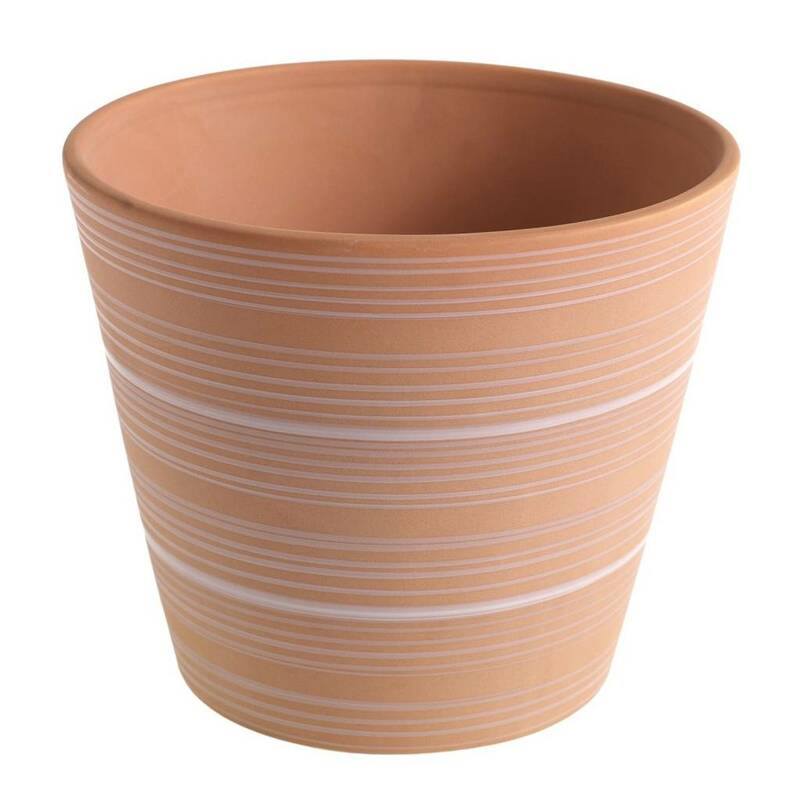 Pastel stripes subtly stand out against its burnt orange base, for a playful take on your classic planter. 6.50" x 6.50" x 5.50"